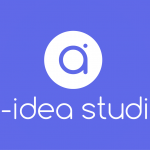 a-idea studio»Freelancing»We are on Codeable! However, we kept all the URLs the same where it was possible, so if you linked to our site before, it probably still works. It’s a very huge step forward in the life of our studio, because from now on we’ll have the chance to work with some very good clients in the future. Codeable is a network of individual WordPress Developers and clients (website owners, agencies, etc.) who need a WordPress job done in the best possible quality. You may say it’s just another outsourcing network, but I can tell you, it’s different. Only 2-3% of the applicants are granted the Codeable Expert status. Yes, I had to go through their rigorous entry exams, and it wasn’t an easy ride. But I am now inside, you can find my profile on the Codeable.io site. Clients and Developers can discuss the project before it starts. For example, on Upwork the biggest disadvantage was that I wasn’t able to talk to the client before the project started, which is nonsense. How would I know how much I had to estimate when the brief is not crystal-clear? On Codeable we have plenty of possibilities to discuss the project before we apply for it. Furthermore, we are not allowed to apply for anything we are not 100% sure we can do. One of the best customer supports I’ve ever met. Codeable.io is exclusively for WordPress projects. Better focus and everybody is speaking the same language. Almost 99% of the projects are rated 5/5. Maybe this number is the result of the strict pre-selection of WordPress Experts. Can I hire you there for your next project? Of course, you can! I advise you to have a look around the Codeable.io site first and decide if it’s for you. You can post a project directly for me on Codeable if you’d like to – using this link: Hire Ervin on Codeable. I am happy to help you. In case of any questions, please ask me in a comment below. Here is a new, more comprehensive article on what Codeable is, who it is for and how to use it. 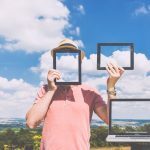 Why should a travel website use WordPress? 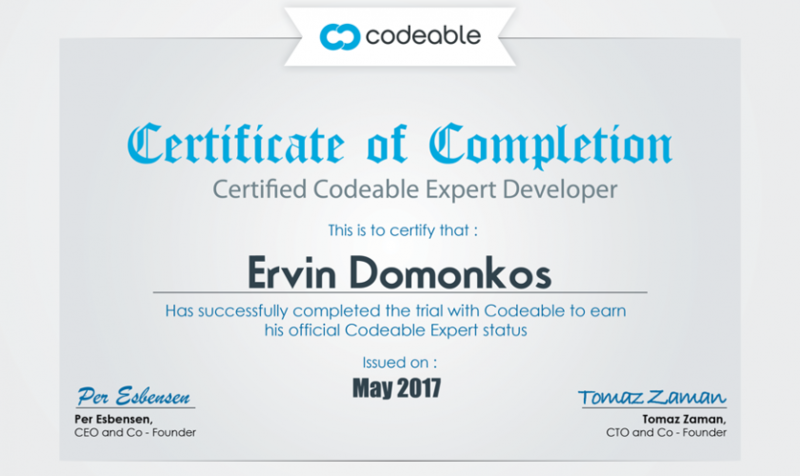 Ervin is one of Codeable's selected WordPress experts with 8000+ hours experience with WordPress and online marketing. Now on a mission to bring closer the language spoken by WordPress developers to clients / website owners. We are specialists in creating WordPress plugins. a-staff Team showcase plugin 1.2 – now with Gutenberg support! This is just a short update. Although our site wasn’t updated in the past 4 months, there had been a lot of stuff going on behind the curtains. Why not give a try to one of our high quality WordPress plugins? They are all FREE!